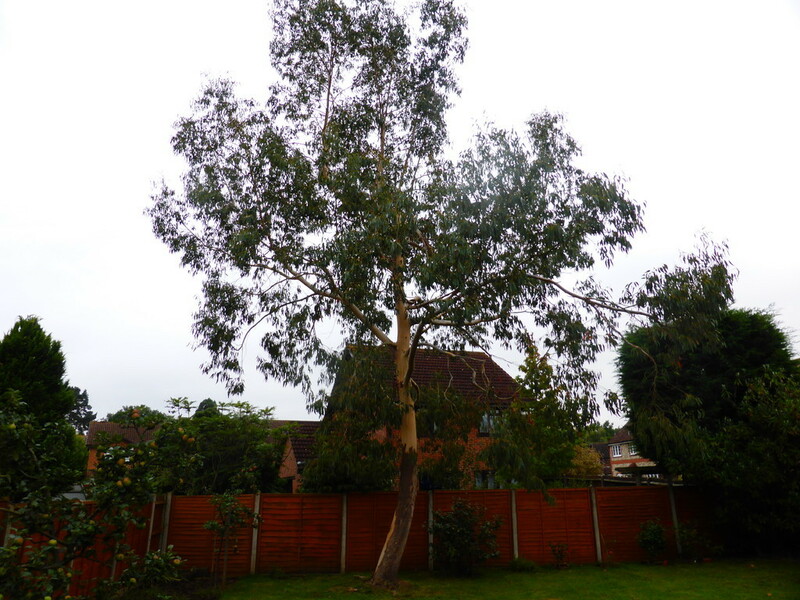 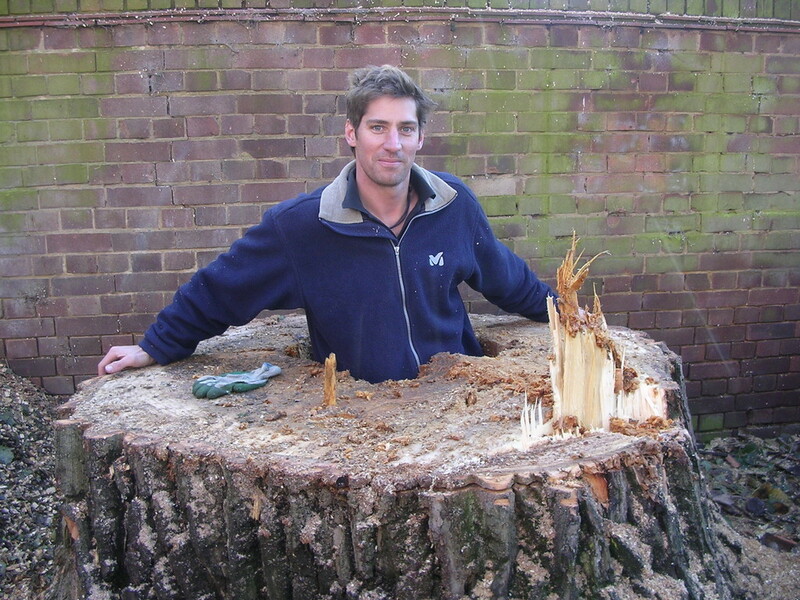 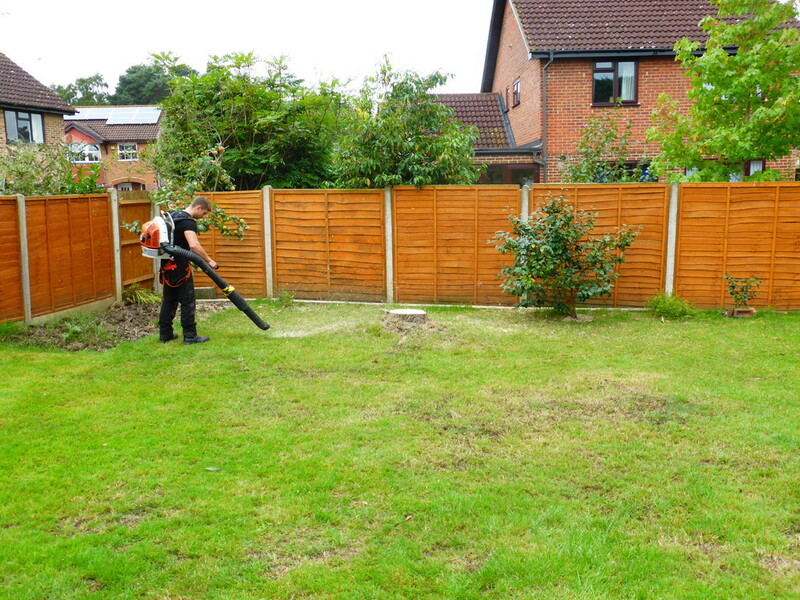 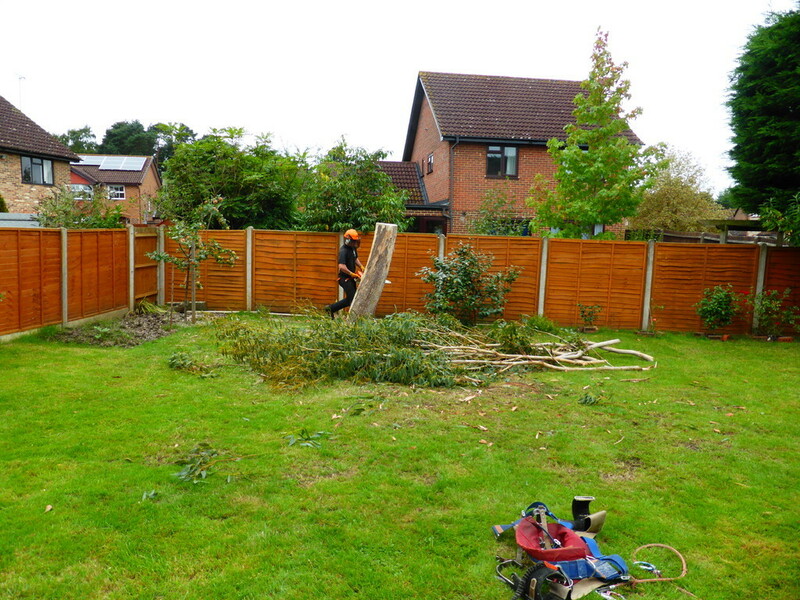 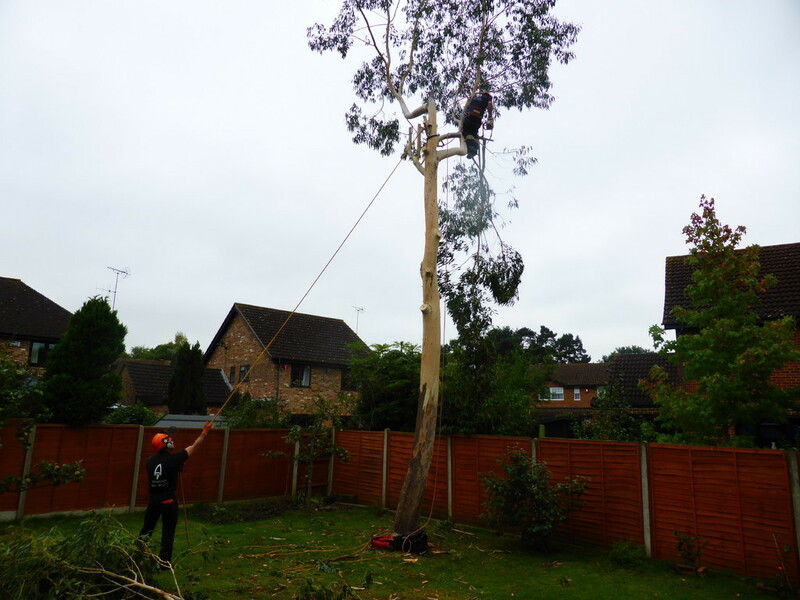 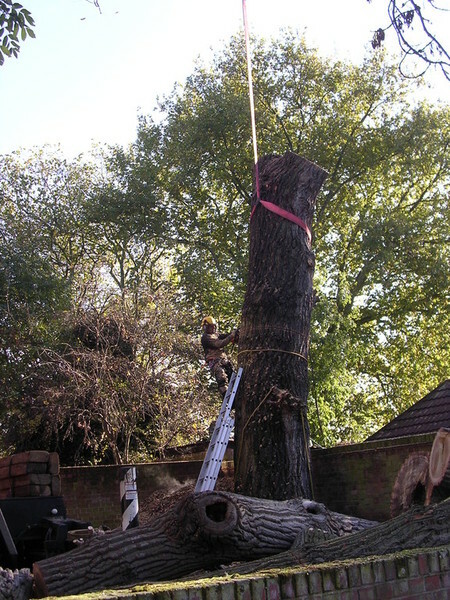 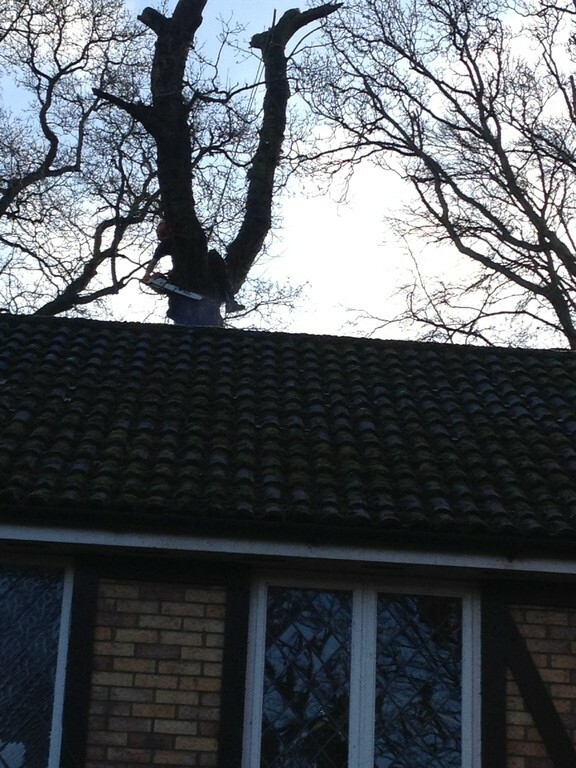 Woodchips Tree Surgeons specialize in felling trees including those in confined spaces with obstructions or restricted access. 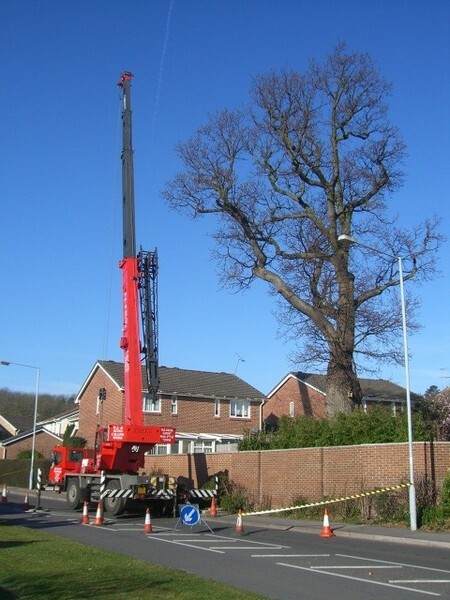 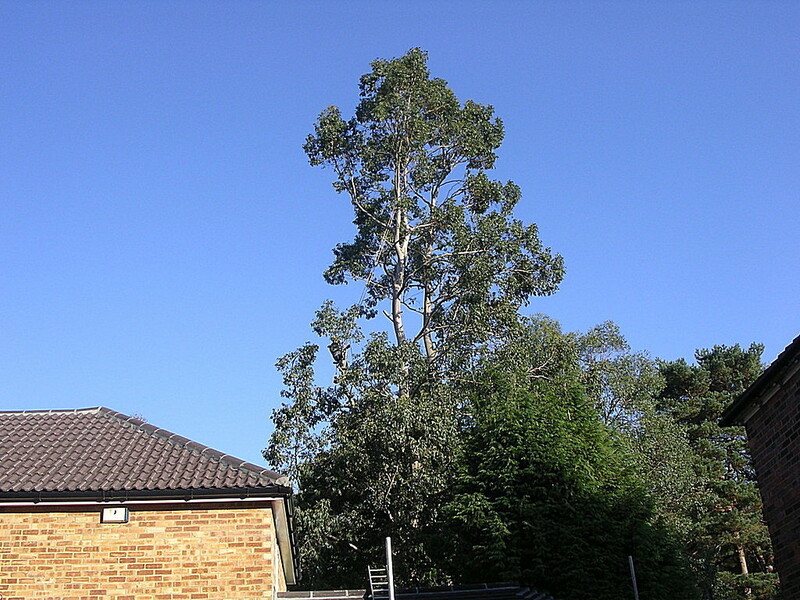 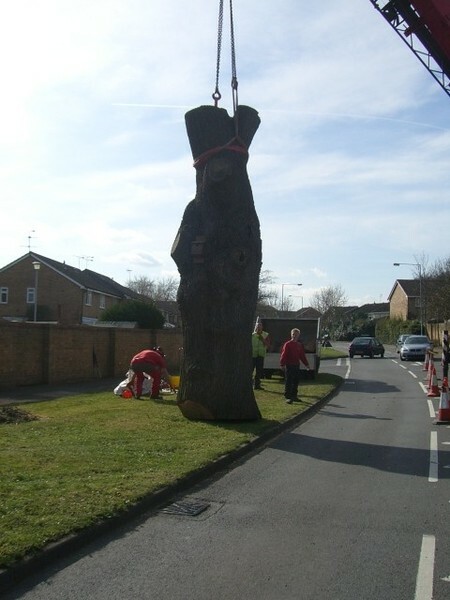 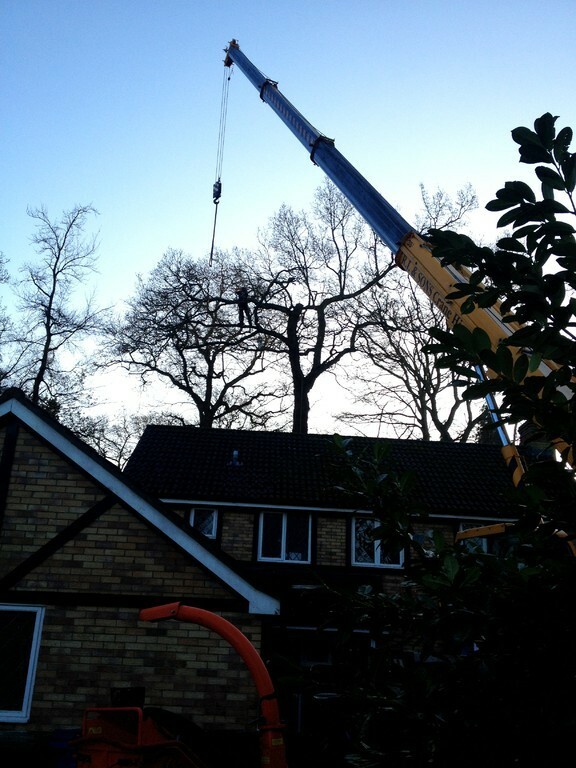 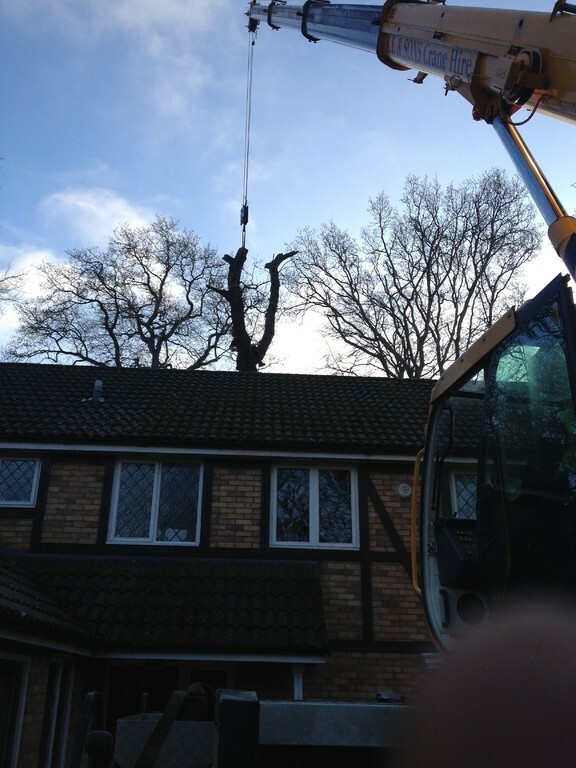 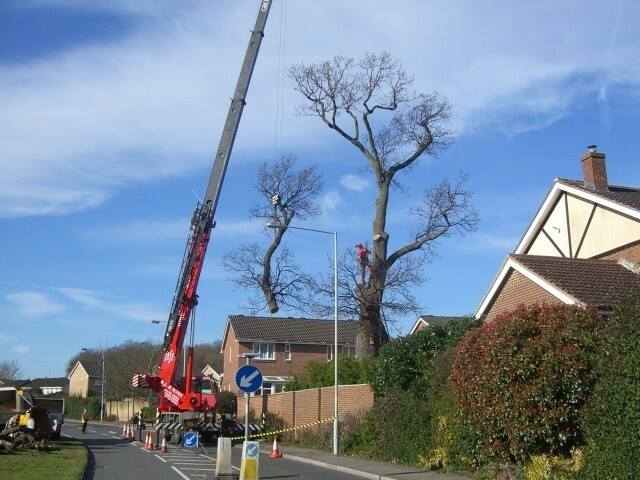 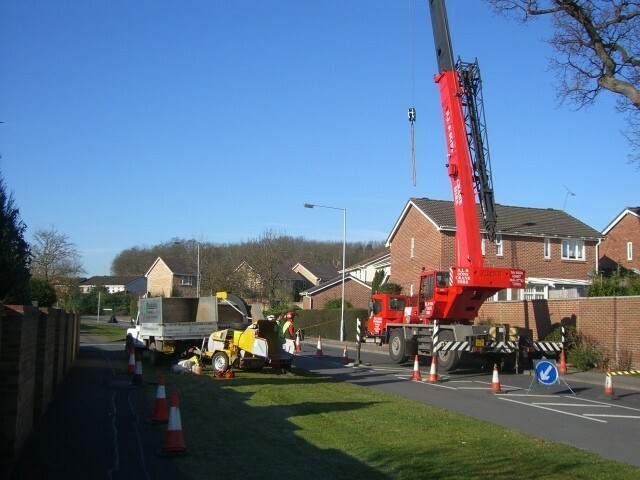 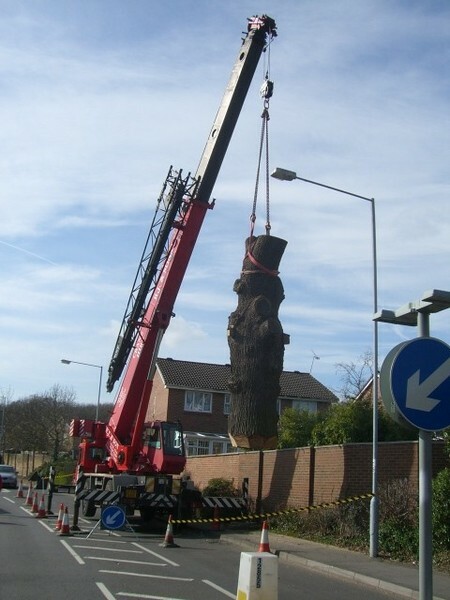 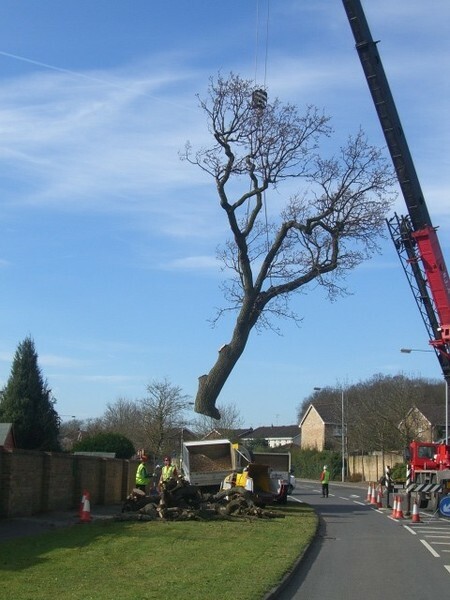 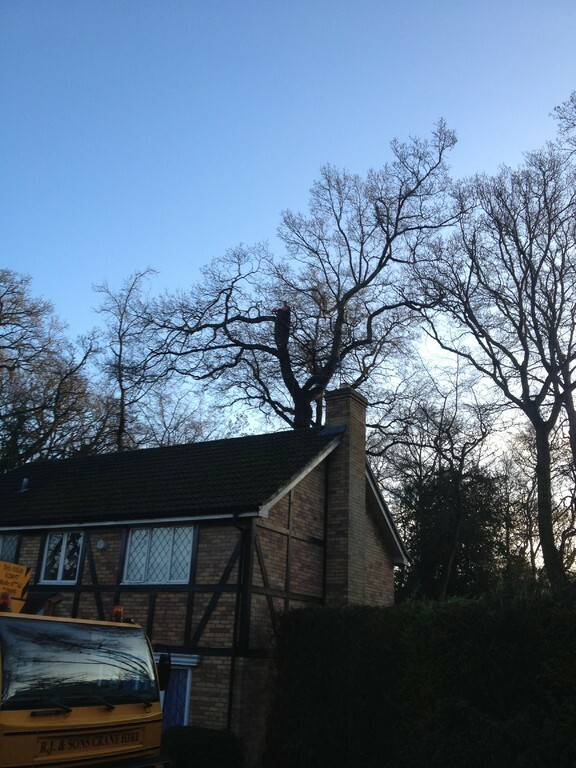 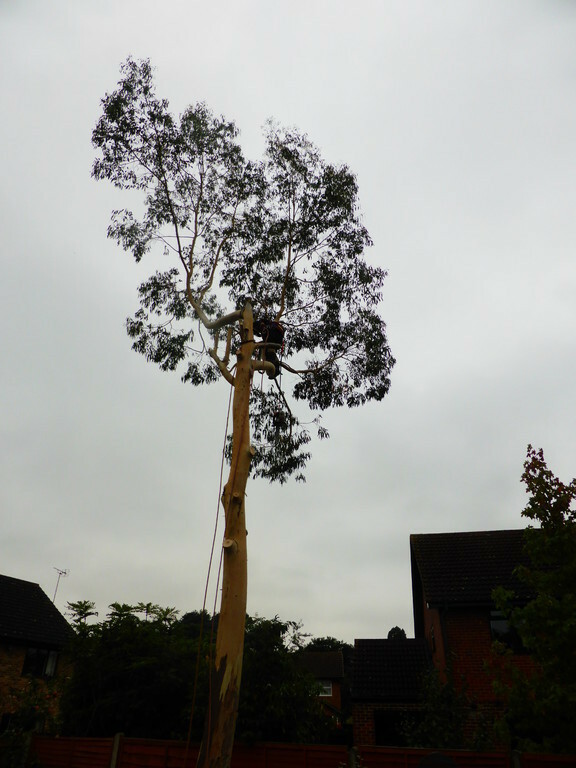 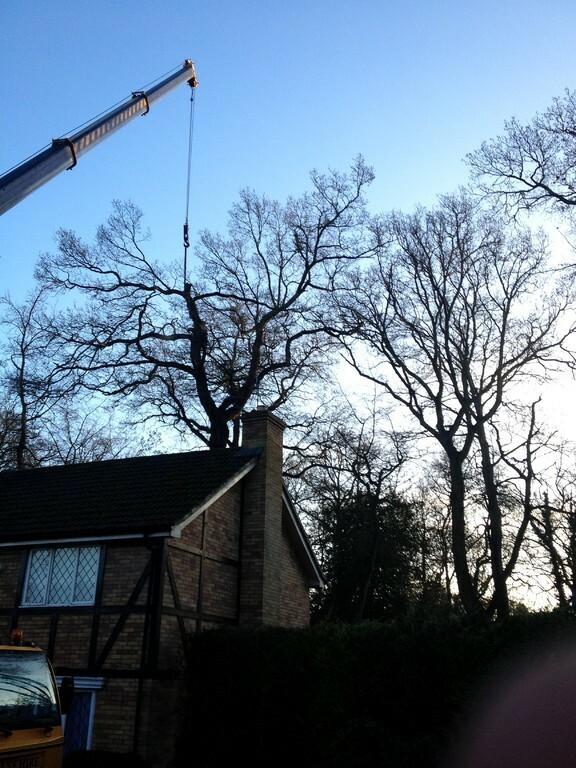 When applicable, cranes or access platforms are used to assist the removal of large and dangerous trees. 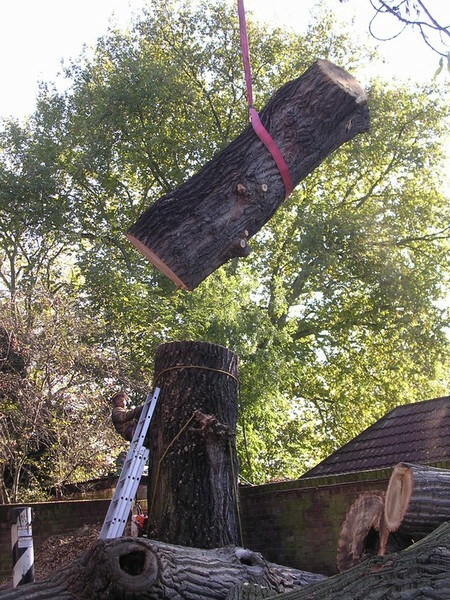 Woodchips Tree Surgeons also use the latest lowering techniques using ropes and pulleys.